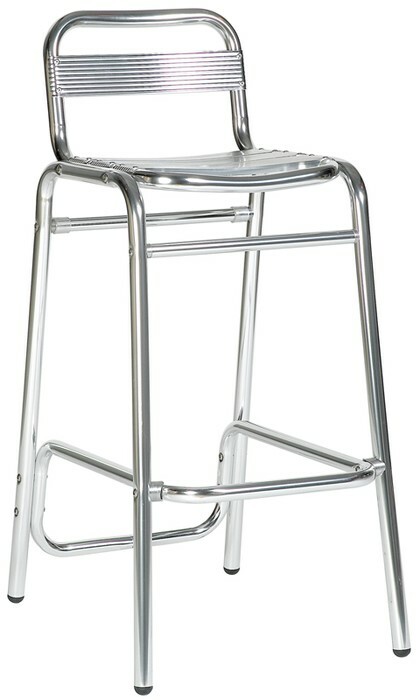 Have you considered a Aluminium Stool & High Table for your event? 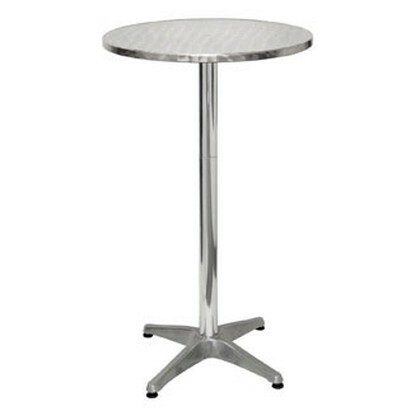 The Aluminium stool and high table is a great addition to our furniture range and is best hired alongside one of our many bars for hire. The high furniture lends itself well to reception areas, bars and also is useful as outside furniture if the weather permits! 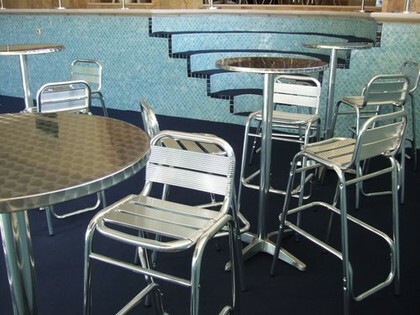 Like the aluminium chairs all the high aluminium furniture comes with a chrome finish and will add a stylish touch to any marquee event.